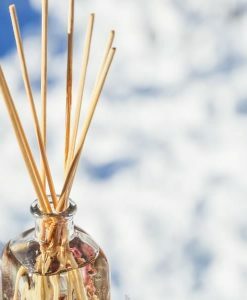 Unscented Diffuser Fragrant Oil Base - Aromatics Canada Inc.
Our reed diffuser base is great for preparing your fragrance oils for reed diffusion and our unscented Diffuser Fragrant Oil Base is manufactured to specifically blend with fragrance oils to make reed diffuser oils. 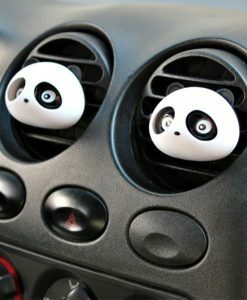 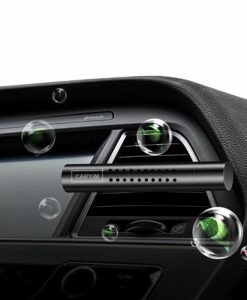 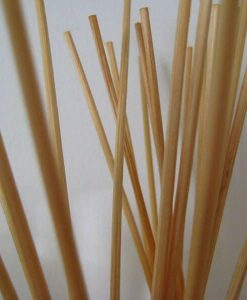 It makes fragrance thinner, or less viscous, so that it flows up the reed easily and fragrances the air in the room. 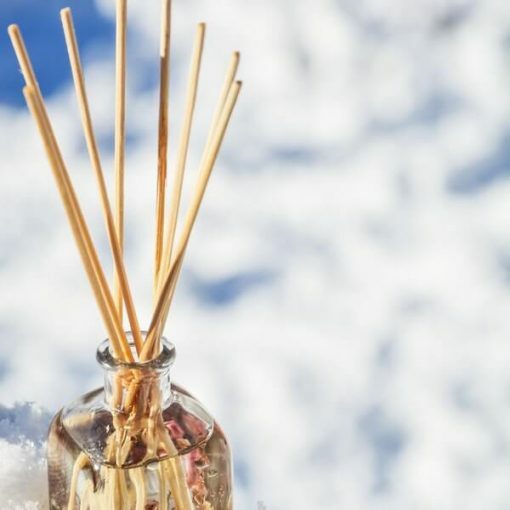 Simply blend your favorite fragrance oil or essential oil with Reed Diffuser Base, insert the rattan reed sticks and wait for the fragrance to permeate the room.